Yay Yay Amanda! I'm so excited to be on another team with you! Congrats....so excited to be working with you!! Congrats Amanda!! So awesome to see you on the Team! Congrats Amanda! I am so excited to be designing with yu and the rest of the team! Cheers to 2014! Congrats Amanda!!! Thrilled to be working with you for Imaginisce! 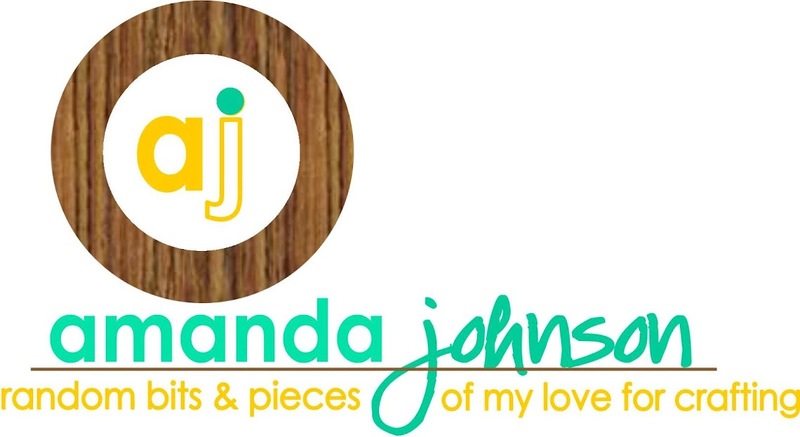 Congratulations Amanda! 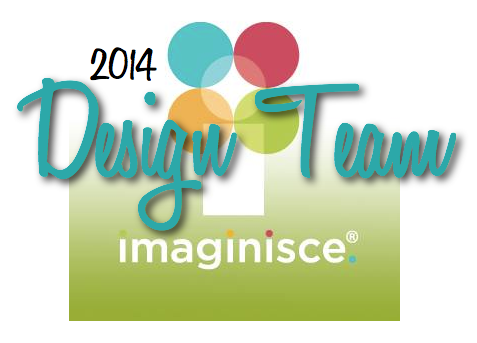 So happy to be on Imaginisce's team together!